The warmer weather means a chance to clean house and bring out your old unused items to sell. A chance to earn a little extra cash for those things that you don't need or want anymore. Who doesn't need a little extra cash? 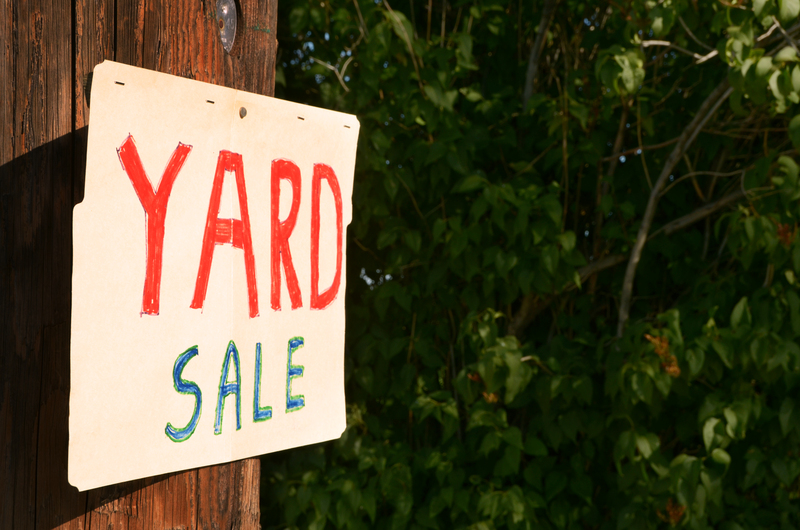 Yard sales are a huge summer activity that so many people participate in. Yard sales are a great place to find treasures at a very low price. I love a good yard sale. I have been to several, but had my very first yard sale a couple of years ago. You never know what the turnout will be. Is there a secret to a successful yard sale? How do people sell their items and make a big profit off of it? 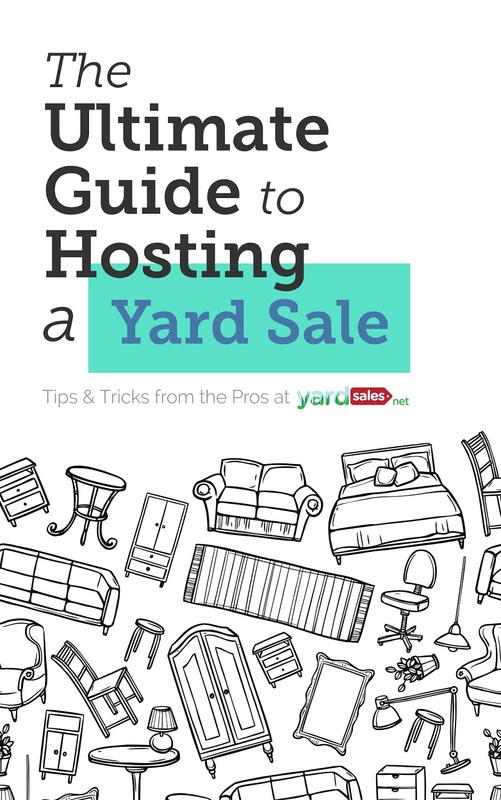 It seems like there are so many unanswered questions that go into the planning and throwing a yard sale and making it work to their advantage. 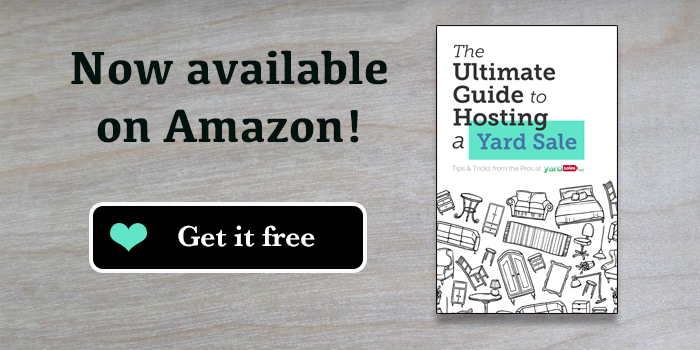 Lucky enough, this wonderful e-book just came out called The Ultimate Guide to Hosting a Yard Sale and it has a lot of useful information to help you through the process from start to finish. 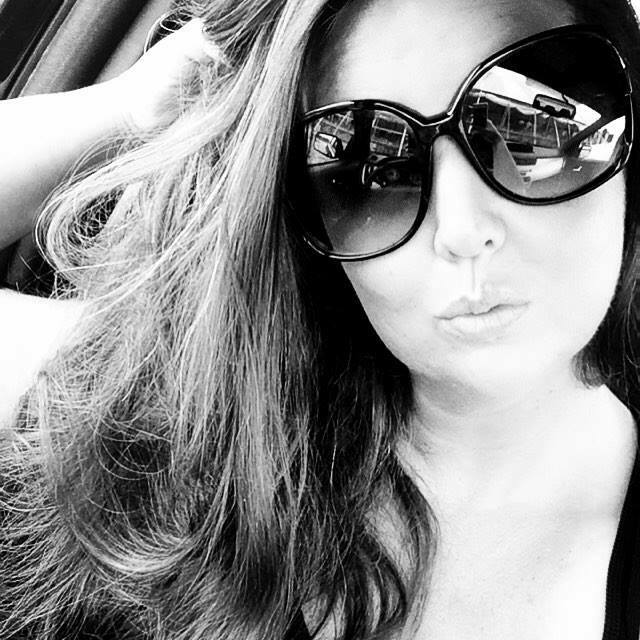 Inside you will find several chapters on facts and planning out your yard sale and making it as successful as possible. One of the chapters that stood out to me was one called Choosing A Date. This was actually a real eye-opener. As I stated before, I'm not a pro at yard sales and so I just figured you did them whenever you were ready to set up and host one. But after reading the chapter on it, there were a lot of good pointers and useful dates I never would have considered. 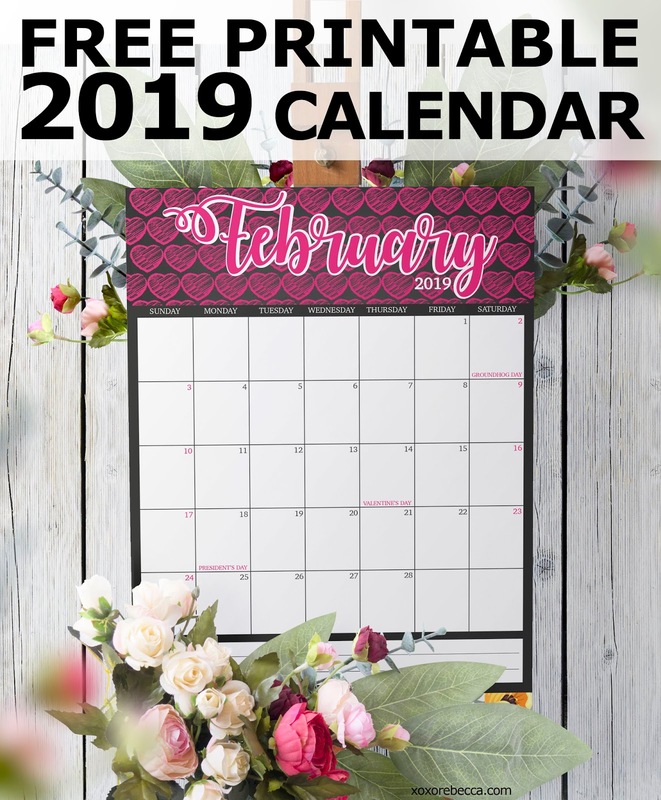 Like how the best days to shoot for are the first and fifteenth of the month because it's when people are most likely to have money to spend on sales. And try to avoid the first nice day of the year because people are most likely going to be out doing things other than yard sale shopping. Those are just a few tips plus so many more. Everything from planning to pricing to negotiating a sale. It's all in this book. If you are a beginner or even a yard sale pro, this book is great for everyone who loves to sell and have sales. Did you know that the average person has about $7000 worth of stuff that is unused in their home? That's right! That's a lot of money right there. This book can help you take those unused items and turn them into a profit. You can now grab this book from Amazon to see for yourself the helpful tips it holds. Want an even sweeter deal? Now through May 27, you can get this book for FREE! Yes free! No excuses to not get a copy for yourself.